Roosevelt Mitchell – Accu-Fab, Inc.
Roosevelt Mitchell, started working at Accu-Fab in 1988 and has been with the company for 25 years. He has held many positions during his tenure at Accu-Fab and has worked in almost every department in the plant. Roosevelt is an accomplished fabrication tradesman with experience and accomplished manufacturing capabilities in practically all processes. He now has recently moved to the day shift operations in our Quality Department. 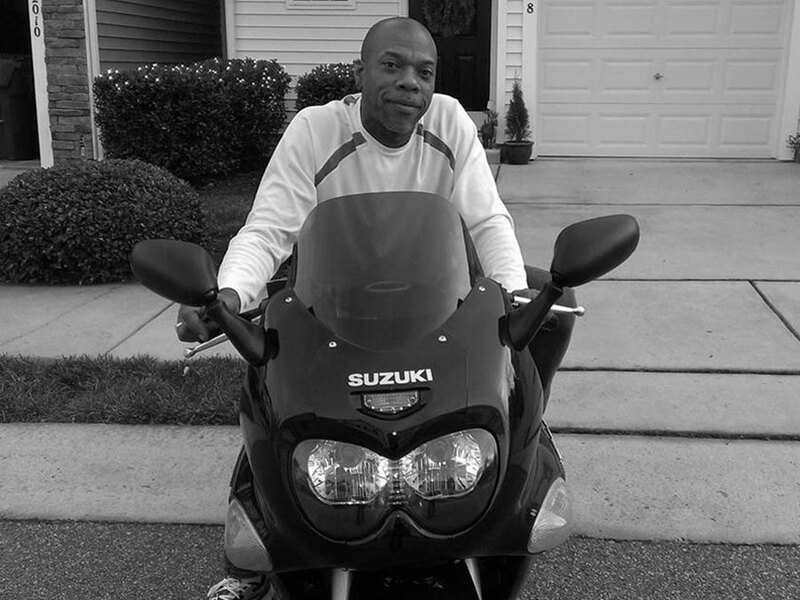 In his spare time, Roosevelt enjoys motorcycles, jet skiing and his hobby of flying Radio Control Helicopters.